Why See Big Bad Voodoo Daddy? Journey back to the golden era of swing with Big Bad Voodoo Daddy. Theirs is a world populated by sharp-suited mobsters and high-class dames, and it's an impossibly cool sound which has seen the band's popularity just keep on rising in the three decades since forming in California in 1989. Their catchy name comes from a meeting vocalist and guitarist Scotty Morris had with blues legend Albert Collins, who signed an autograph from 'The Big Bad VooDoo Daddy'! Continuing in 2019, Big Bad Voodoo Daddy combine the effortless smoothness of the three Louis', Louis Armstrong, Louis Prima and Louis Jordan with their newest album "Louie Louie Louie". 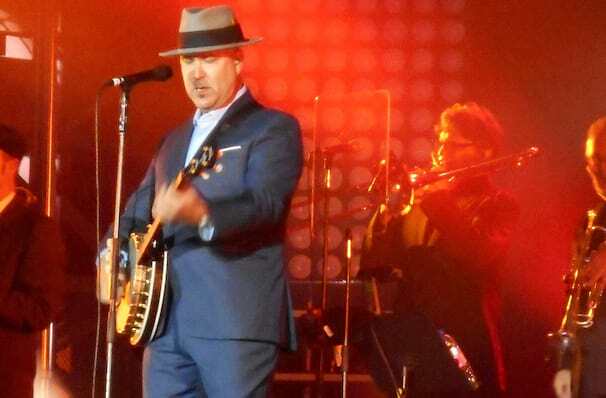 Seen Big Bad Voodoo Daddy? Loved it? Hated it? Sound good to you? 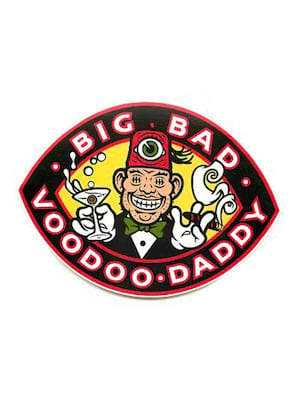 Share this page on social media and let your friends know about Big Bad Voodoo Daddy at The Orleans Showroom Theater. 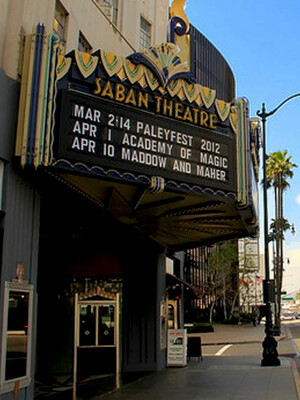 Please note: The term The Orleans Showroom Theater and/or Big Bad Voodoo Daddy as well as all associated graphics, logos, and/or other trademarks, tradenames or copyrights are the property of the The Orleans Showroom Theater and/or Big Bad Voodoo Daddy and are used herein for factual descriptive purposes only. We are in no way associated with or authorized by the The Orleans Showroom Theater and/or Big Bad Voodoo Daddy and neither that entity nor any of its affiliates have licensed or endorsed us to sell tickets, goods and or services in conjunction with their events.